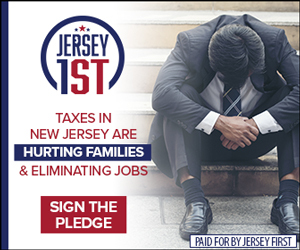 Newark Mayor Cory Booker must be feeling a bit cowed today, Save Jerseyans. From the looks of things, he let President Obama bully him into abandoning his principles! Booker is undeniably an intelligent man who is at least capable of substantial acts of courage (e.g. 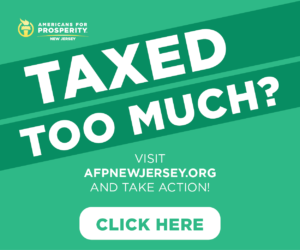 his famous battles with Sharpe James, running into burning buildings to save neighbors, backing Chris Christie Cap 2.5 2.0 and pension reforms, etc.). He’s also acutely aware of the important role capital venture play in our society, not to mention his own bustling city. And given Booker’s status as a “post-partisan,” pro-school choice, always amicable friend of Governor Chris Christie, Democrats were quick to crucify him via social media for dumping on the President and, across the aisle, RNC rapid responders promptly turned Booker’s rebuke of Obama’s ad strategy into a stinging web vid. Then things got REALLY interesting later in the day, Save Jerseyans. Meet the Press airs at 10:30 a.m. every Sunday in the New York market. By roughly 7:00 p.m. on Sunday night, Cory Booker launched a sterile, stiff-looking and, if we’re being honest, a less-than-convincing endorsement of President Obama’s media strategy! In fact, some of Booker’s YouTube statements completely contradicted what he had said just hours earlier on NBC. For example, after lecturing America on the importance of clean and respectful campaigning, Booker has the cojones to accuse Mitt Romney of being less-than-honest about his Bain Capital record… and arguing that more vetting of Mitt’s Bain Capital history was indeed warranted after all! A complete reversal! 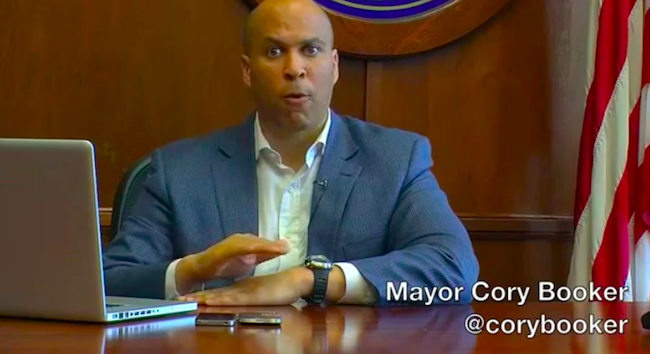 Hmmm… looks more like a HOSTAGE video than Booker’s typical lighthearted fare! The Mayor all but admits in this video that he’s doing damage control, folks. I don’t detect much sincerity; if it’s there, I’m not feeling it. Moreover, why he chose to shill for Obama from what appears to be his mayoral office is interesting and may unto itself become a topic of discussion in the days ahead. My question: did someone from the Obama campaign, or even the West Wing, come down hard on Booker and force this bizarre YouTube mea culpa? We know the Mayor lacks a robust network of backers inside the state and Newark in particular. Did a desire to preserve his national prospects catalyze this ignoble performance? 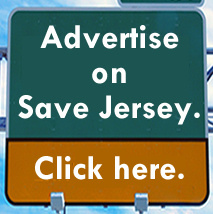 This sounds like a classic case of bullying to me, Save Jerseyans. Shame on Mayor Booker for caving in to it and “walking back” his original opinion! The Obama Bain Capital ad is disgraceful and deserved his condemnation. Until someone in the Democrat Party summons the courage to stick up for capitalism, I think their cause (and our country) will continue to suffer for it. The young and ambitious Booker just missed a huge opportunity to move the national dialogue forward, something I think he’ll come to regret politically down the road. Next Next post: Save Rutgers: Could Rob Andrews Be the Next Rowan President? How a grown man can let Obama boss him around like this is beyond me! Booker seems like he would fit right in with the Romney campaign. They both flip flop from one hour to another!